Sleep disturbance is ubiquitous, yet effective behavioral treatments remain underutilized. For patients with insomnia, non-pharmacologic treatment of insomnia has emerged as first-line therapy, but remains elusive for most patients, with nearly 1 in 5 patients taking a sleep medication. 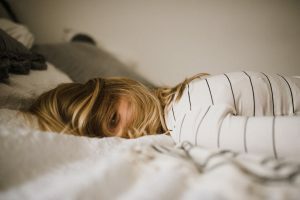 Given concerns over both short-term and long-term side effects, there is a critical need to educate and implement behavioral treatments for insomnia for patients in the clinic as well as in the community. Dr. Bertisch will discuss the evaluation of sleep disturbance, and discuss the evidence for integrative and behavioral therapies for treatment of sleep disturbance, with specific focus on chronic insomnia. 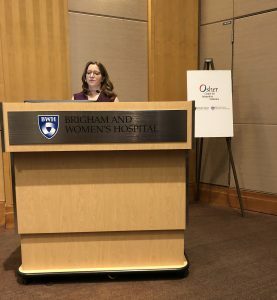 The presentation will include a patient narrative describing the experience of insomnia, including treatment with pharmacologic and behavioral therapies.